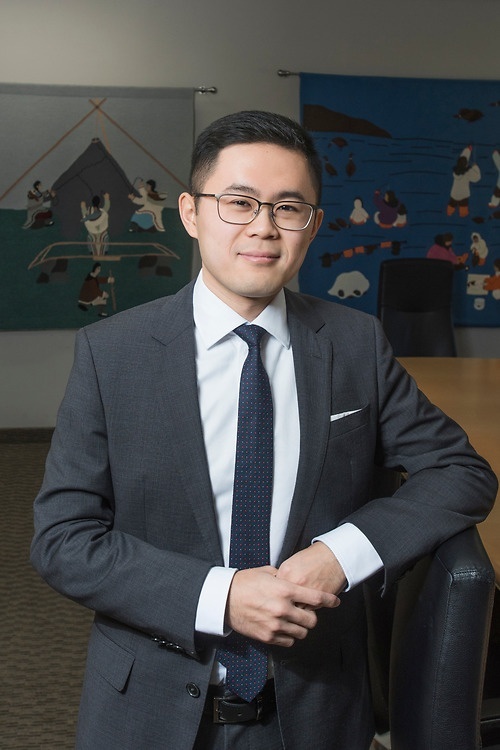 Kai is an associate in the Yellowknife office of Lawson Lundell LLP. He practices general civil and commercial litigation. He has experience assisting public and private sector clients with commercial disputes, regulatory compliance, and matters involving administrative and Indigenous law. Kai has both common law and civil law training. He received his J.D. and LL.L. from the University of Ottawa in 2016. He joined the form as an associate following the completion of his articles.